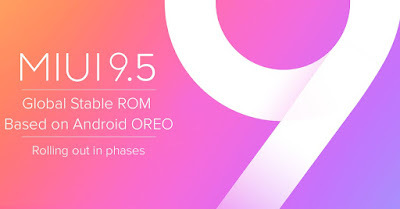 Xiaomi is all set to roll out Android Oreo Update for Redmi Note 5 Pro in phases, starting Friday, 29th June. Xiaomi Redmi Note 5 Pro Android Oreo Update will be based on MIUI 9.5 which brings Full-Screen Gesture support. Xiaomi Redmi Note 5 Pro has a 5.99-inch FHD+ 18:9 Display powered by Qualcomm Snapdragon 636 Processor. On Camera, it has a Dual Rear 12 MP IMX 486 sensor +5MP color sensor to capture depth information, there is also EIS for videos and 20MP front camera.packed with a 4000mAh Battery.